Baja and southern California's CABDR ahead, Who's In? What an exciting time for the RIDE Adventures Team! 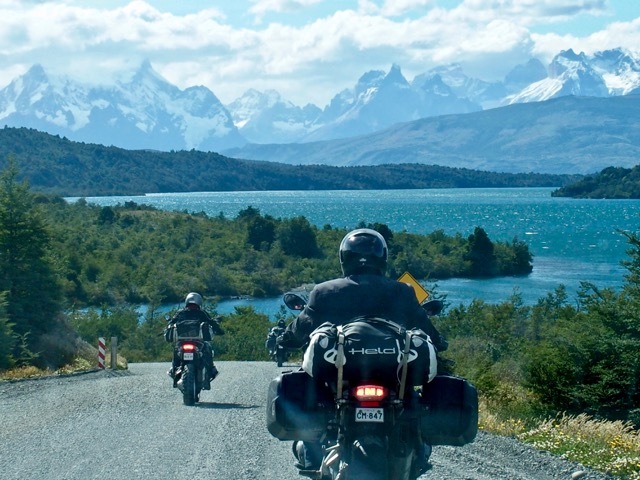 Having finished another successful Guided Group trip in Patagonia last month with a great group of fun riders, the bulk of March has been focused on one thing: Buying the new bikes for our Oregon-based motorcycle fleet, and getting ready for our first trip into Baja in April. Plus, a research trip for the CABDR South (California Backcountry Discovery Route) has just been announced for May! 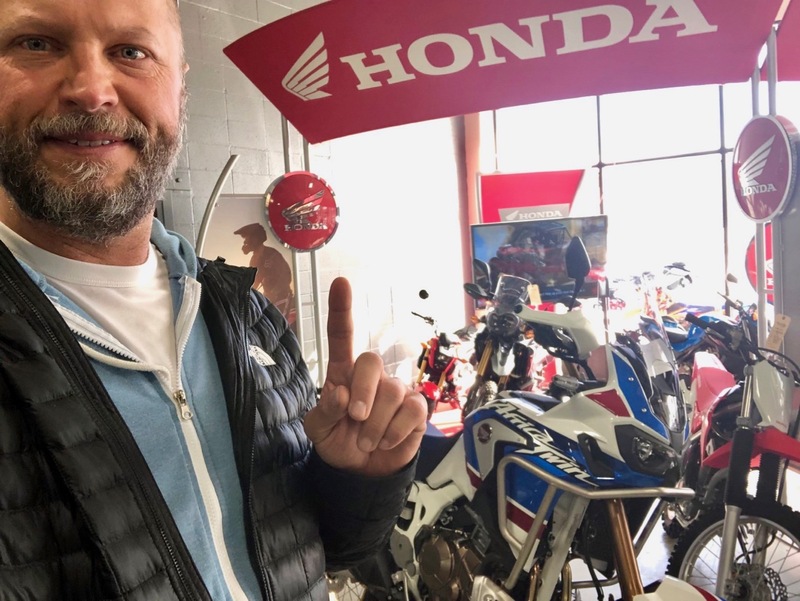 Update on the new Motorcycle rental fleet & Operations in Bend, Oregon: Why no BMW's? What a fantastic response we've gotten from the announcement made a few weeks ago, that we've started buying bikes and building a new rental fleet here in beautiful Bend, Oregon. Thanks again to all our Customers over the years that are part of making this business possible! Questions have been coming in as folks have wondered about some of the decisions I'll explain below. Overall reaction has been great, and I'm pleased to see that a few of you have already booked for the March 31st & April 16th "Baja on Down" scouting trips we just announced earlier this week. There are still 2 spots available going southbound and 3 going north, so contact me ASAP through that page if you want to grab a bike for these trips. Peak season underway now and with a full month in Patagonia coming up, I'll be ready to sip a beer on a beach in Baja with any fun dual sport riders looking to join. Why aren't we offering BMW rentals in Oregon? 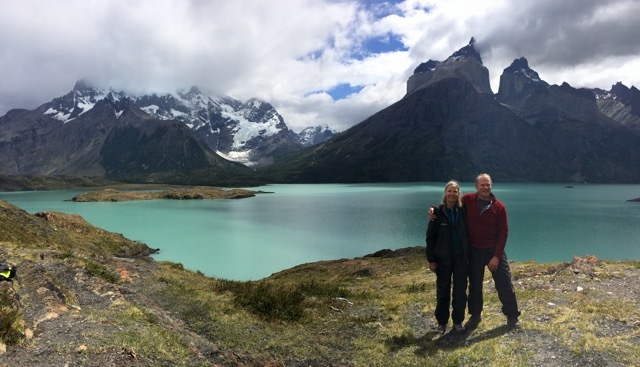 What's It Really Like, Our Self-Guided, Truck Supported Full Patagonia Adventure? This new "What's it really like" video series Garrett got us started on seems long overdue, although it's quite a challenge putting these riding opportunities into words. Such is true with all forms of travel in that no words ... no photos ... or videos ... can possibly recreate the experience of actually being there. 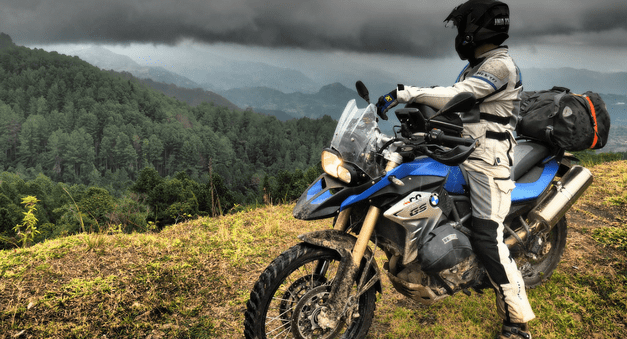 a) RIDE Adventures got started as a result of my own Self-Guided riding and exploration, and the spirit and challenge that comes with solo travel is something I will forever cherish. b) Add a bit of my own cautious nature, recognizing that in the most remote places, it's safer to be riding with someone instead of completely alone. c) Consider feedback we've received from Customers over the years that "I don't want to be stuck in a group in Patagonia, but I also don't want to be out there completely alone." 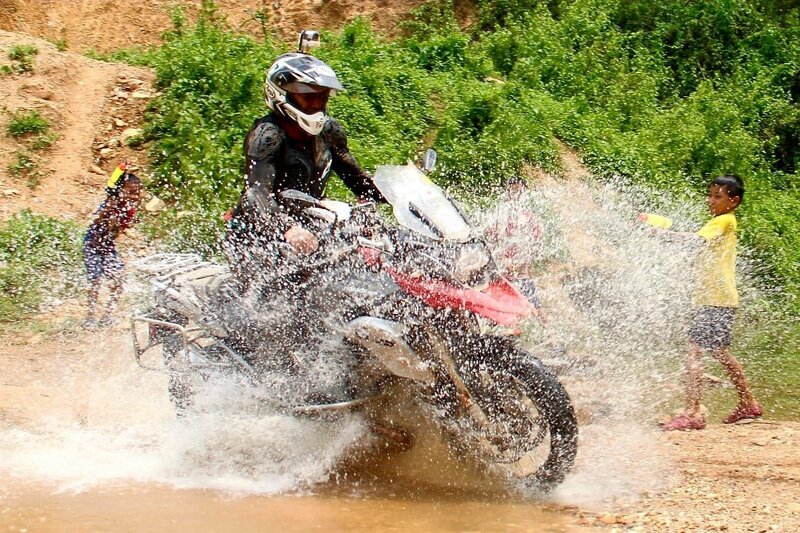 What's it Really Like, Riding The Northern Thailand Experience? 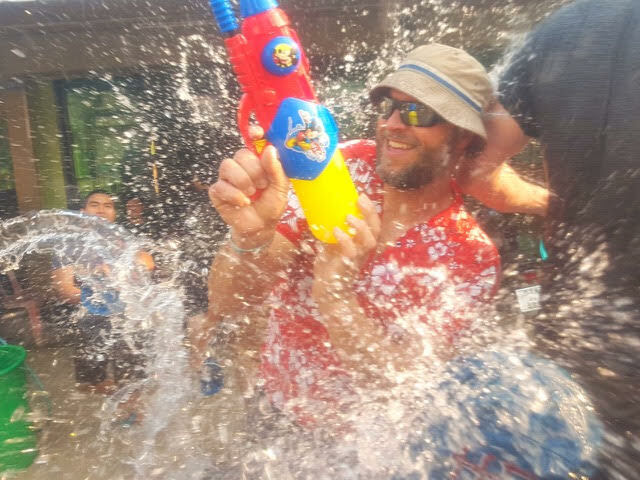 Well here it is, another of my best attempts to share with you "What's it Really Like" has been posted on YouTube, this time, for our Northern Thailand Experience route. If it weren't for Garrett's prowess at video production, I'm not sure how else we would get such sentiment out. Folks, no matter what ... neither words nor video will ever do a riding experience like this any justice. So there I was, getting off the plane in Chiang Mai, Thailand, admittedly skeptical about just how great the riding ahead would be. With so many other incredible routes ridden through over 30 countries on 4 continents this past decade, I actually had very low expectations for how much fun and variety could be realized on a 5th. What I would soon find out, however, was that Thailand isn't only full of OUTSTANDING riding opportunities, but that the year-round possibilities for riding weather (albeit wet sometimes) would fit perfectly into our model of giving Riders plenty of opportunities to twist throttles even in their coldest months back home. This past month of riding and exploring Thailand and Laos has felt like a gigantic riding experience, and none of us seem to believe that it only lasted month. Felt like a lifetime, with all the amazing discoveries we've made together. With sore cheeks sometimes from smiling so much within my helmet here in Thailand and Laos, oh what a trip this has been. 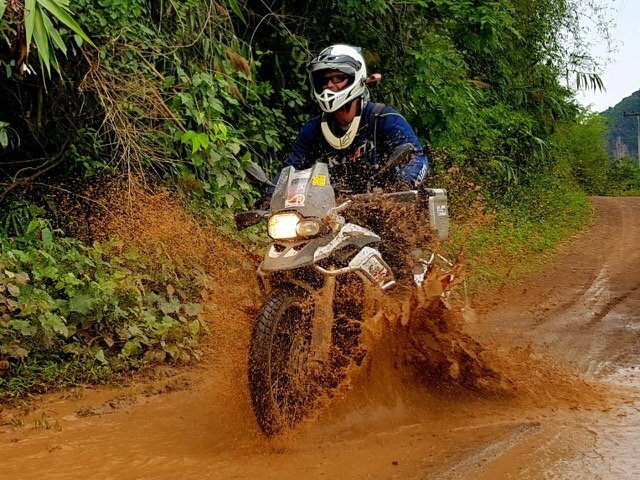 “Twisties Galore” would be one way to describe what we did the first 5-6 riding days in Thailand, but as previously mentioned in my last post, there were some fun dashes through extremely remote dirt tracks as well. 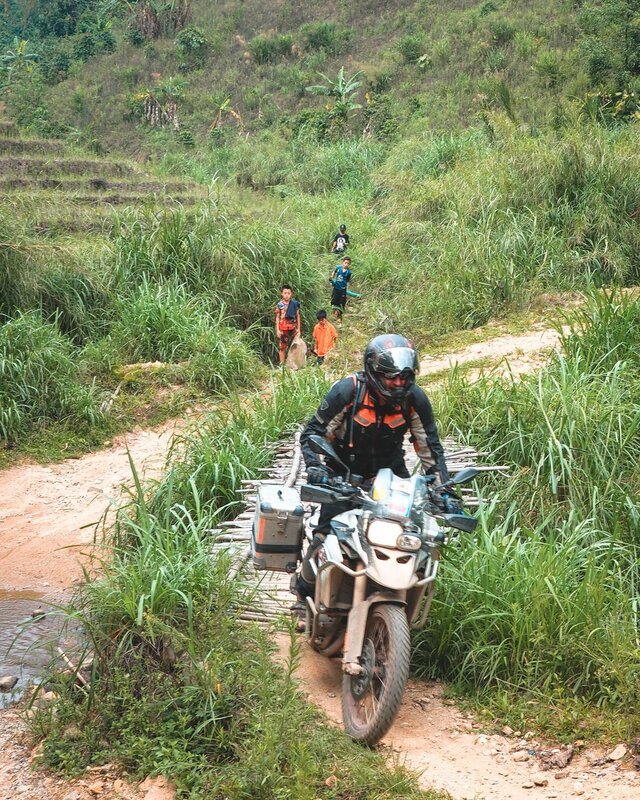 Through jungle-like foliage and the tiniest roadside villages, and back on to the pavement before climbing more challenging dirt backroads, the extreme variety factor in these routes cannot be understated. 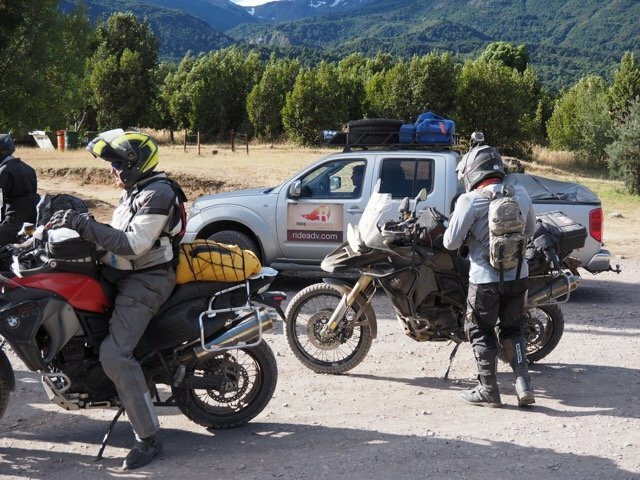 The impetus for this blog post comes on the heels of tough news that yes, a few Adventure Riders have had crashes throughout parts of Namibia and the Andes Mountains down in Chile & Argentina this season. Fortunately nobody has been seriously injured in a life threatening manner, but this is the type of news we hope to avoid in the first place. It's particularly this time of year, "peak season" for our operations in southern Africa and stunning Patagonia, that I'm reminded about what I love so much about this business.